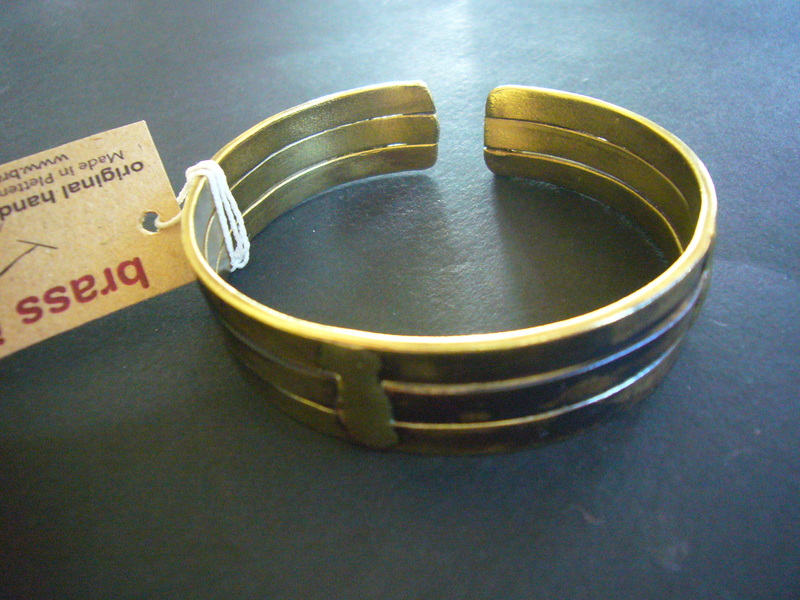 A stunning flexible copper and brass narrow bangle, with handworked, heat treated detail. 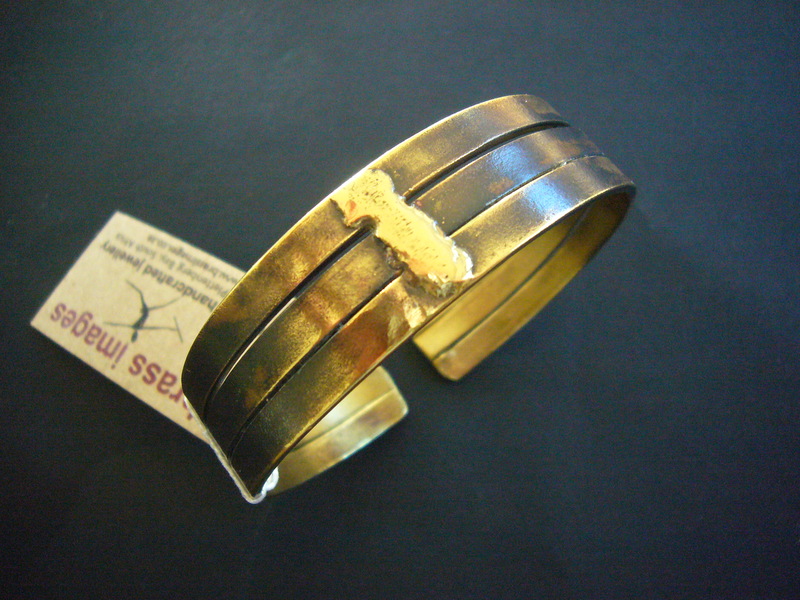 From the Jumali designers in Mpumalanga, South Africa - the place 'where the sun rises'. A stunning and stylish piece, supplied with signature gift bag.